The countdown to christmas has begun and all children and childish souls, are waiting with excitement. Your christmas, however, can start early, by sharing or liking this page on facebook, you will be in the lottery of receiving a giftcard for 300 dkk to MUD. The winners will be announced weekly. 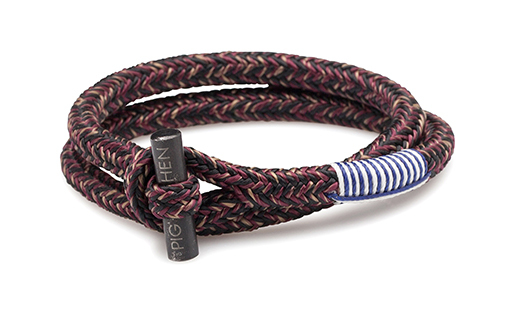 The Tiny Ted wraps twice around your wrist and is 5mm wide. This little big guy has a breaking strenght of 750 kg. The Allington Diamond Argyle Merino Wool socks are new for the Autmumn/Winter 2015/16 season, and are part of Pantherella's Vintage Collection that sees inspiration taken from the brand's heritage. Reviving a number of best-sellers from Pantherella's past this vintage-inspired collection is a staple must-have for any fashion-conscious gentlemen with an eye for timeless style. 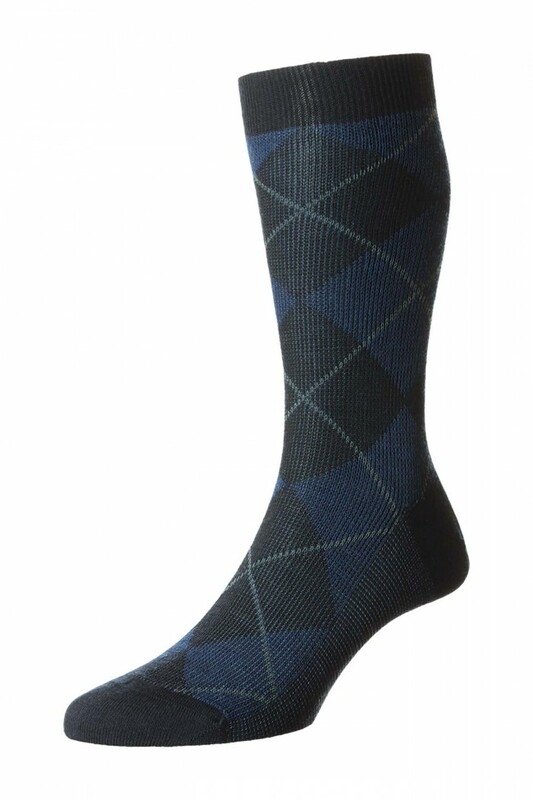 Classic colours in a traditional style create this range of 'must have' socks. Merino wool socks are a favourite all year round thanks to their yarn for its unique body temperature regulating properties. Quality that is both comfortable to wear, and long-lasting.